Food and wines are at its best when the sense of taste is on balance. 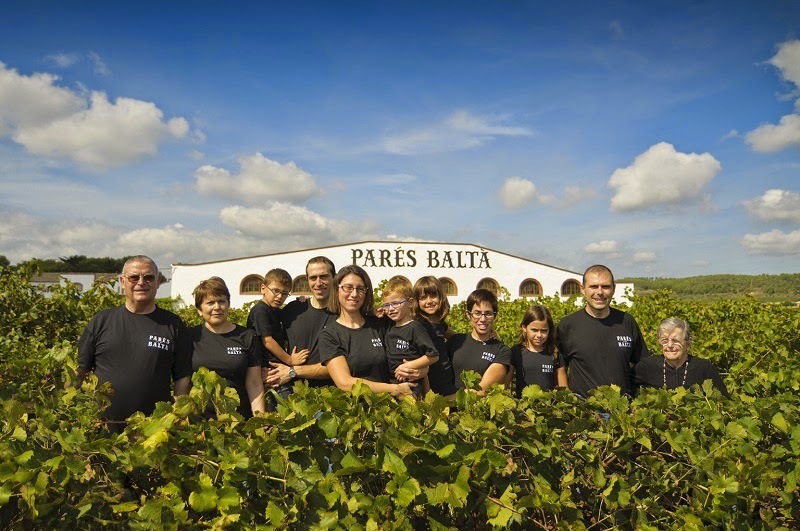 Spanish winemaker Joan Cusine from Penedes travels around the world to speak about Pares Balta’s wines and their biodynamic background. 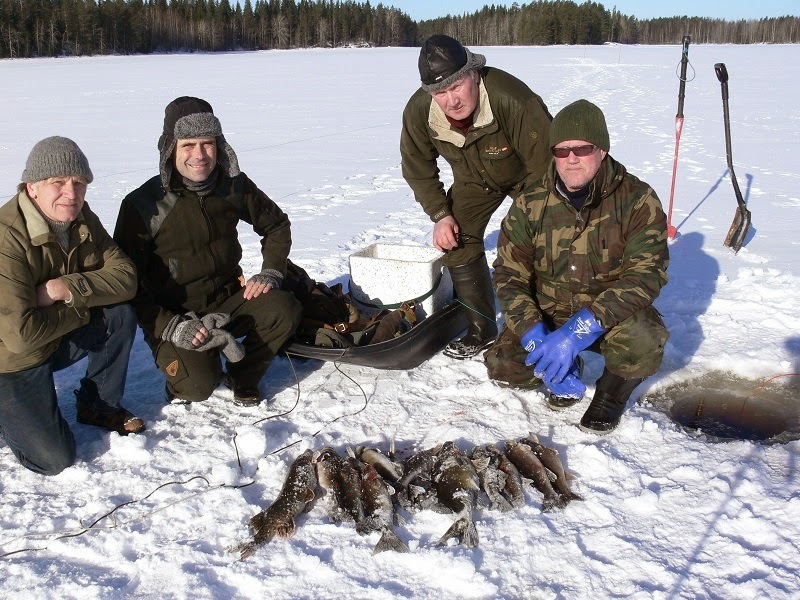 While travelling in Finland he had a great opportunity to familiarize himself with real organic matchup with Pares Balta’s wines and fish straight from local lakes! 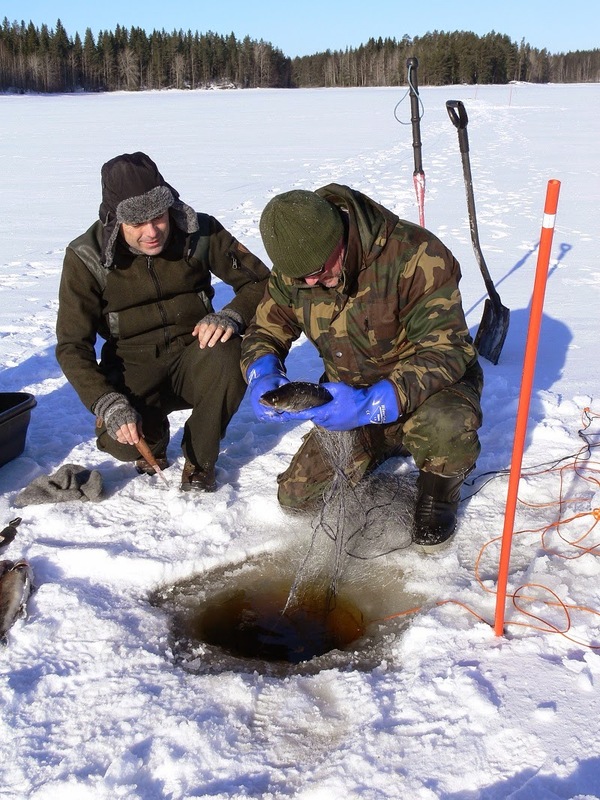 Joan’s long journey to real hole in ice, place that is source for fresh, healthy whitefish. 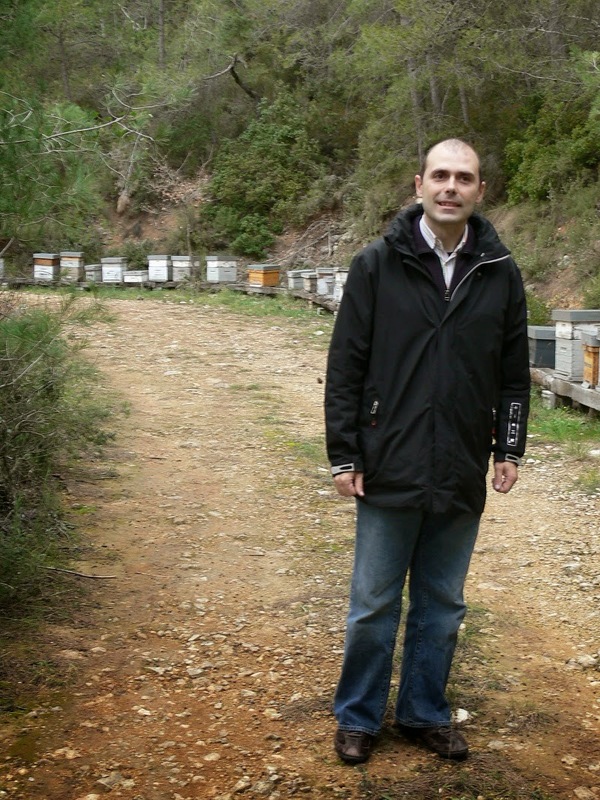 Organic and biodynamic winegrowing involves traditional methods that are used in vineyards, like artificial beehives. In Pares Balta values with family is a holistic point of view. Whole family is working side by side. 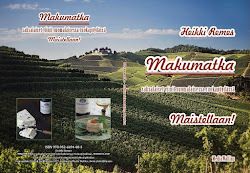 Biodynamic cultivation is part of organic farming in which the welfare between nature and man are made holistically. The actions in vineyard with the nature are carried out harmoniously and balanced. The growers feel that movements of the planets, fluctuations of the seasons and time will have effect on the growth of the vines. 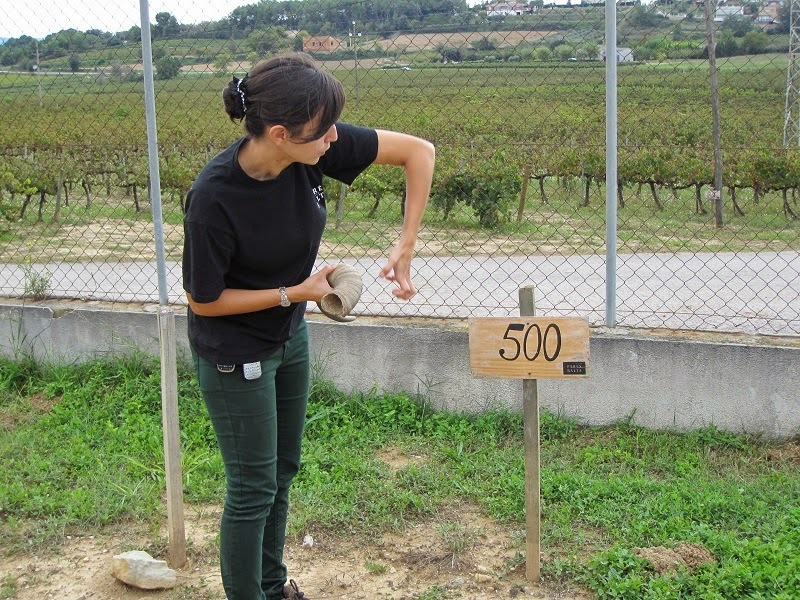 The measures are carried out with the rhythm of biodynamic calendar. For instance new vines are planted during the rising moon and traditional methods, like compost are in use. Grass on vineyard maintains rich diversity of life. Joan likes to speak and lecture about viticulture and vinification. 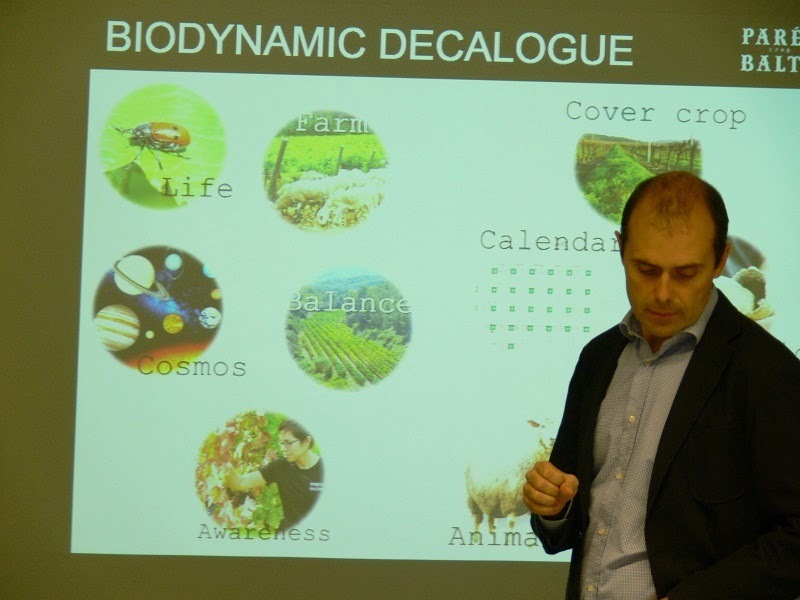 Biodynamics is a key instrument in winemaking. 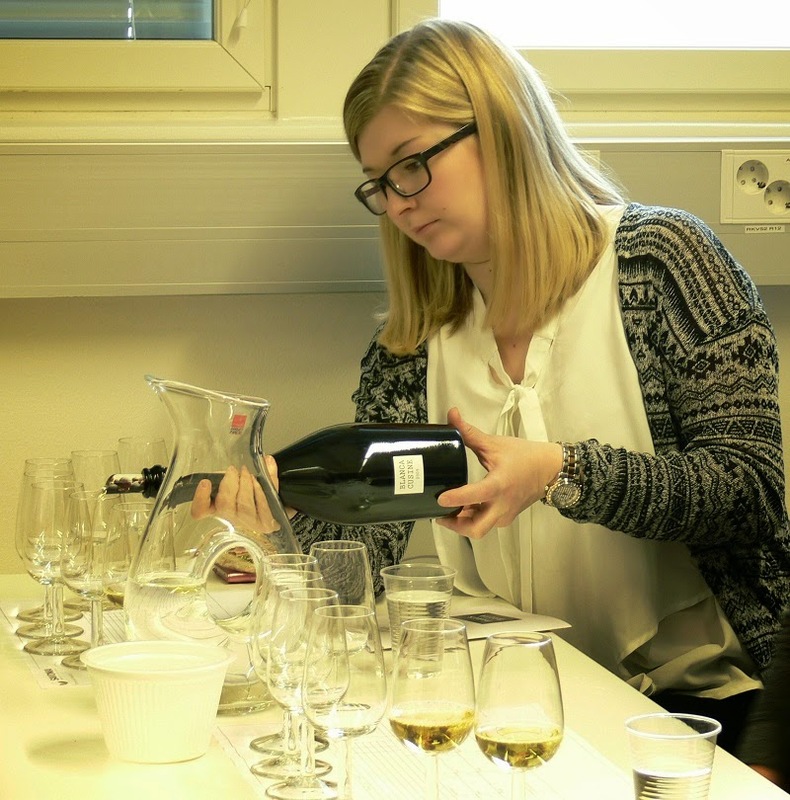 Tasting with students is an essential part of teaching and learning. 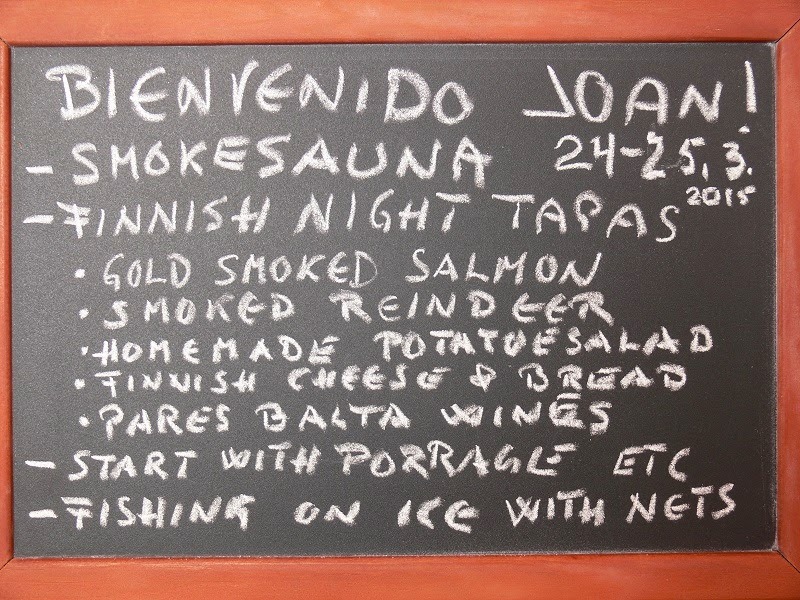 Restaurant Musta Lammas in Kuopio and its creation about vendance roe. 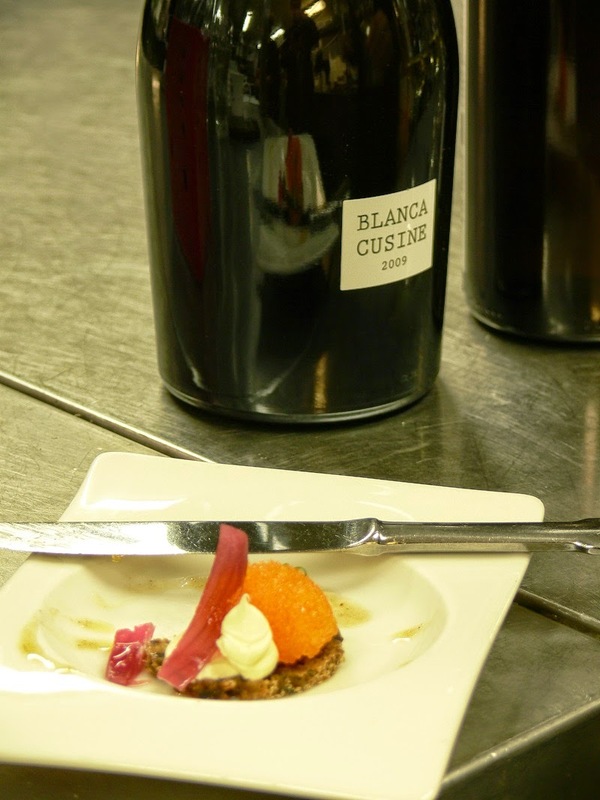 Nice match with Blanca Cusine cava. Winemaker and his agenda in Juankoski while travelling. Original Finnish smoke sauna is heathing to give a new and smoky perspective for a traveller. Joan Cusine surrounded with fishermen and wineman. 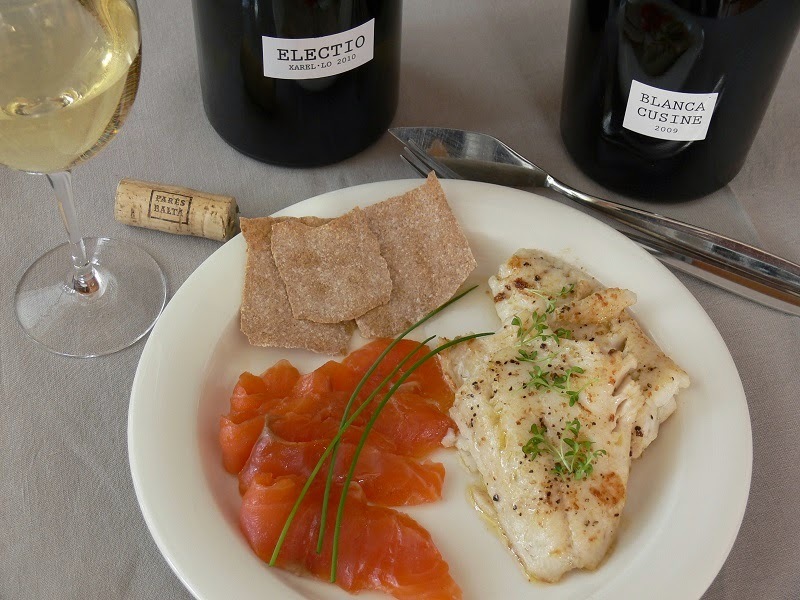 Ultimate goal–cold; smoked salmon and fried pike-perch meets Pares Balta whites. Caramba what a delicious combination.